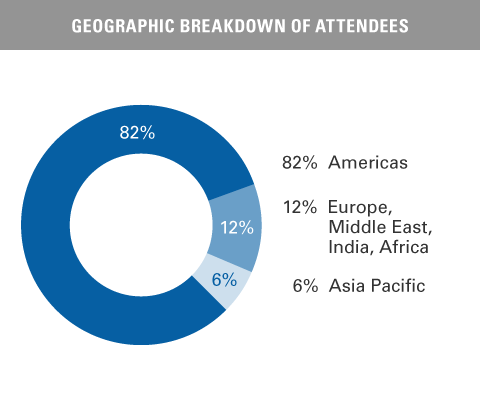 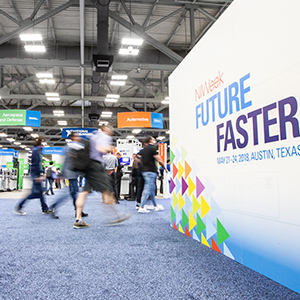 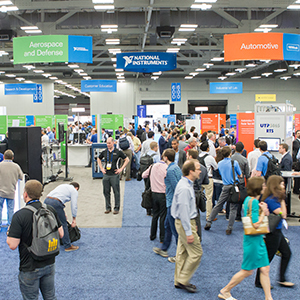 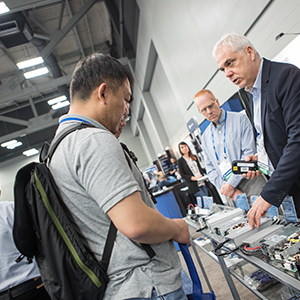 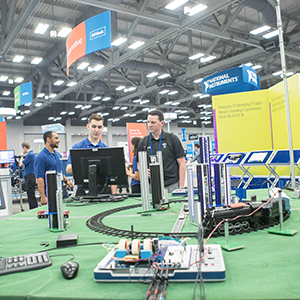 The NIWeek Exhibit Hall is free to anyone interested in attending. 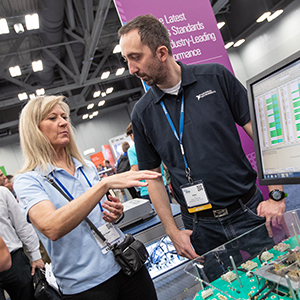 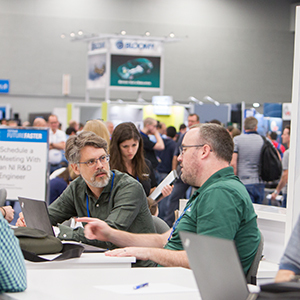 At the exhibition, attendees can gain valuable knowledge on leading-edge technology, meet face-to-face with vendors, and network during the evening receptions and events. 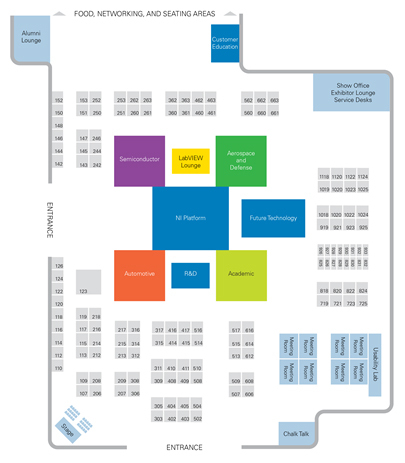 Monday, May 20, 5:30–7:00 p.m.
Tuesday, May 21, 9:30 a.m.–7:00 p.m.
25th Anniversary Celebration: 5:00–7:00 p.m.
Wednesday, May 22, 9:30 a.m.–2:00 p.m.
For more information, email niweekexhibition@ni.com.